We are welcoming Filipe Barbosa to the NPR team. 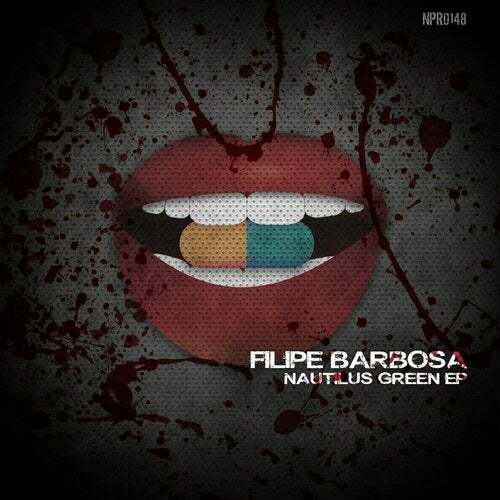 The Portugal based producer debuts on Naughty Pills Records with a nice variety of tracks. We have our dance floor smasher in Nautilus Green, the old school one in Revolution, the groovy one in Savage and the minimalist and modern one in White Water. So everybody will have his/her favorite on this EP and it shows Felipe's versatility.